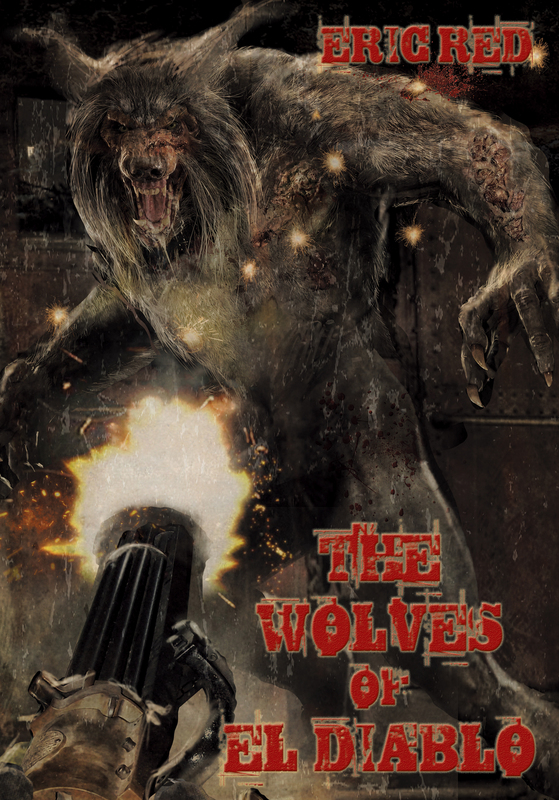 "In this blood-soaked weird west story (following The Guns of Santa Sangre), bad guys come with glowing red eyes instead of black hats, but they still go down in a hail of (silver) bullets. Red mixes up vengeful werewolves, roguish American outlaws, and Mexican peasant Pilar, whose love for gunman Tucker leads them to embark on a train robbery. Tucker and his buddies Fix and Bodie haven't been paid for a previous werewolf encounter, so they plan to heist the silver shipment from the Salazar mine. Azul, sister to slain werewolf leader Mosca, wants them dead, and stolid Colonel Higuerra and his 60 federales are not letting the silver go without a fight. Red, a screenwriter as well as a novelist, places a premium on action ("Then the first of the three werewolves struck!") over character or description. Readers will enjoy discovering the connection between Azul's abandoned twin pups and the mysterious, hypermasculine Salazar brothers and appreciate the resolution of Tucker and Pilar's story." "Couldn't put it down. The action is nonstop relentless . . . I can't wait for the movie!"